Here's a photo I took of one of Artisan Gerard's jewelry pieces! Love this necklace? I sure do! Check out her Etsy here! I mean, c'mon! 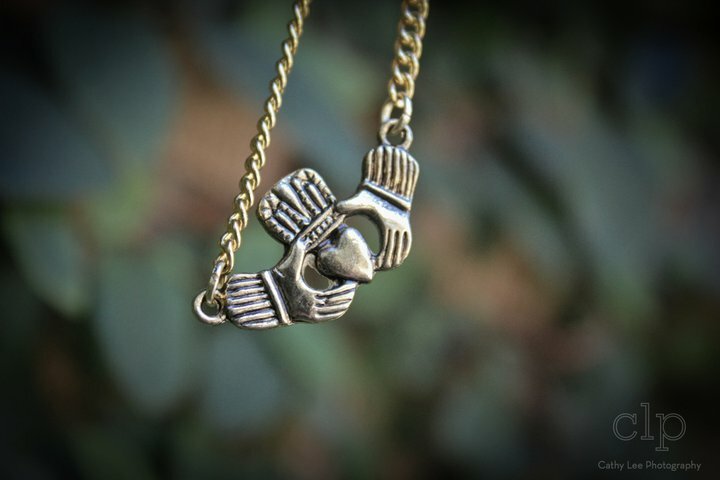 This claddagh chain is super cute!